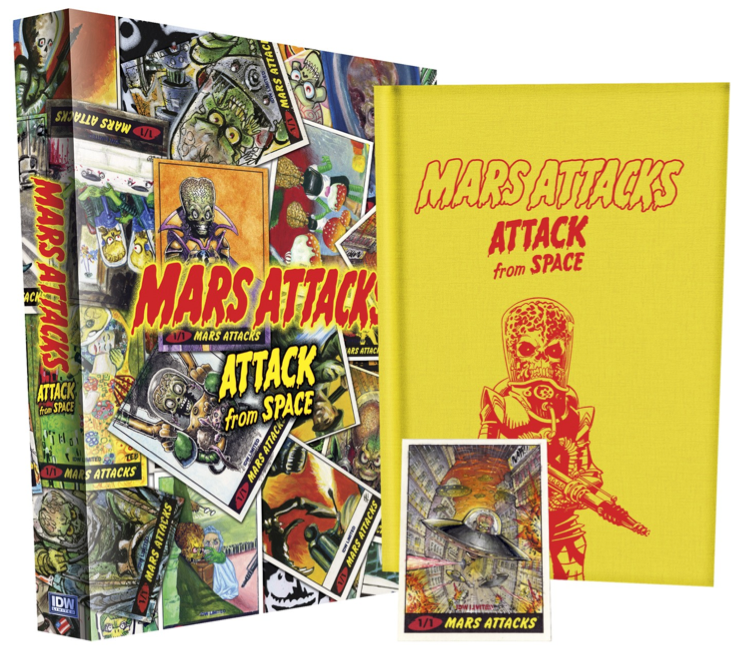 IDW Limited continues to awe collectors with an incredible assortment of collectible editions. 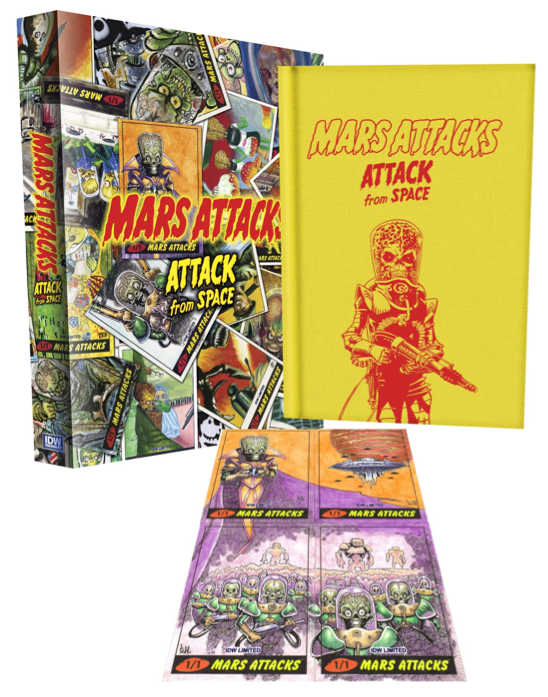 Today they announced their next must-have hardcover: “Mars Attacks: Attack from Space Limited-Edition Hardcover.” The book beautifully collects the first five issues of the popular IDW comic series. 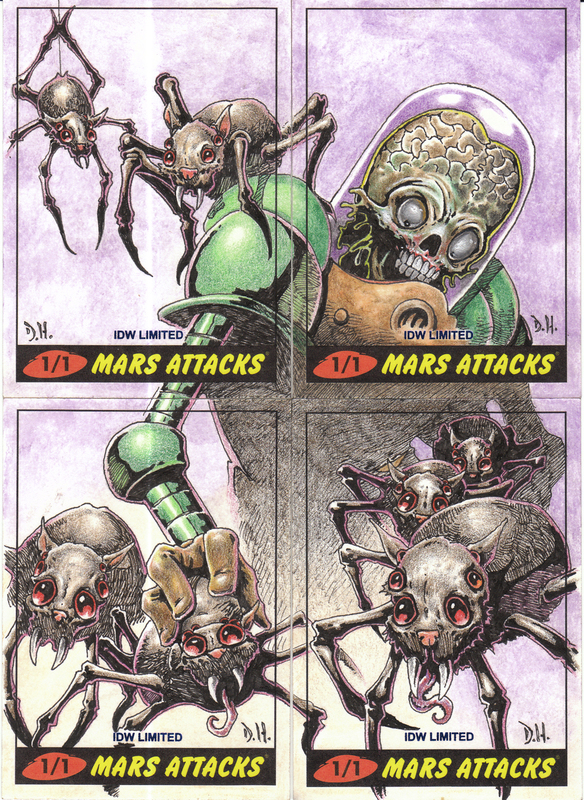 Drawing on the rich card-based history by Topps, each of these highly collectible and rare books will be paired with hand-drawn sketch cards from a wide variety of artists, ranging from fine-art gallery painters to comic-book and trading-card artists. 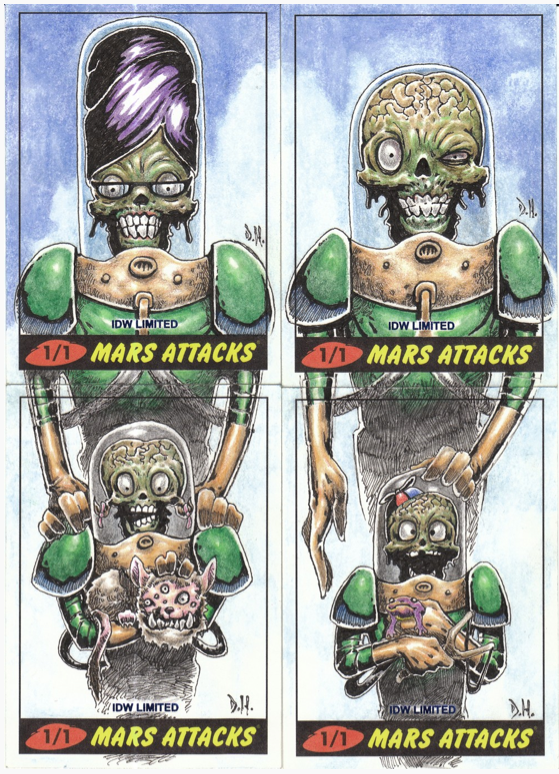 All of the sketch cards are official Mars Attacks sketch cards provided by Topps, and foil stamped exclusively for this limited-edition release. 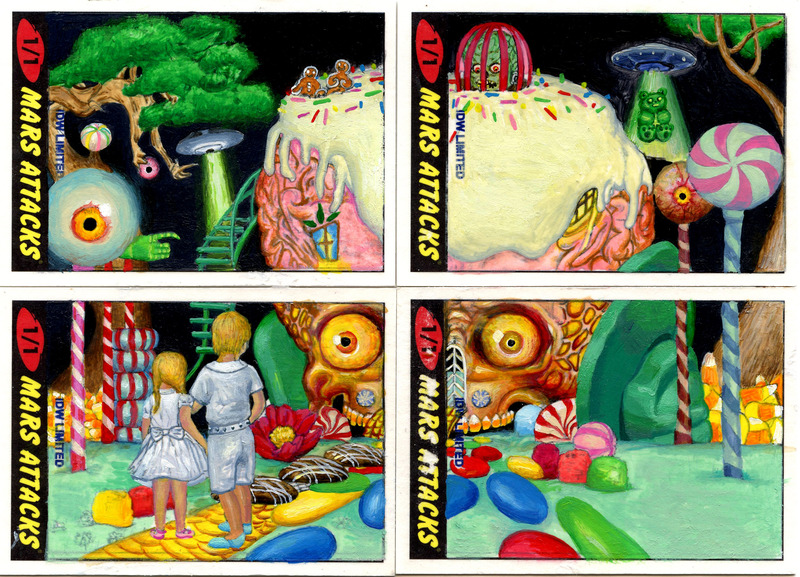 These editions are now available for pre-order HERE! 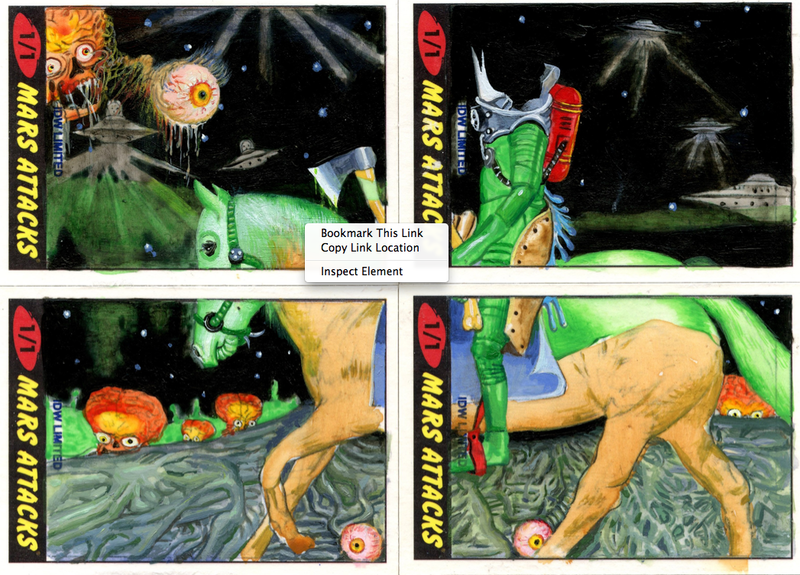 This entry was posted in Books, Comic Books, IDW Limited and tagged hardcover, IDW LIMITED, Limited edition, Mars Attacks, pre-order, rare. Bookmark the permalink.